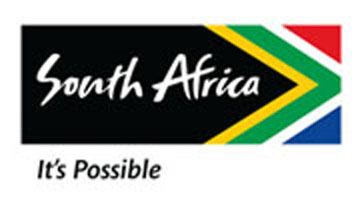 The South African Government is considering setting up a national events and convention bureau by the latter half of 2011. Tourism Minister Marthinus van Schalkwyk made the announcement at the annual Southern African Association for the Conference Industry (SAACI) national conference, held last month. The Government is looking to provide additional support to the country’s business tourism industry to secure bids for major events and conventions. "A national convention bureau will ensure an integrated and coordinated approach and position South Africa as a business and events tourism destination par excellence," he said. He added that the list of meetings, conferences and conventions already scheduled for the next few years show that South Africa is maintaining the momentum following the World Cup held in June this year. Separately, KwaZulu-Natal has become the first province in the country to launch a convention bureau and believes this will improve its ability to handle high-profile events. "Dedicated convention bureaus have proved to be the key determinants of successful business tourism destinations, since the participants are able to leverage resources, experience and business skills in bidding and hosting credible and lucrative conventions and conferences," said Michael Mabuyakhulu, member of the executive committee for economic development and tourism in KwaZulu-Natal.